So, remember a few days back when OPPO announced its new Hyper Boost performance-acceleration feature? It’s similar to Huawei’s GPU Turbo function, only it also improves the operation of some system and third-party apps like WeChat by allocating resources to where they are needed. The recently launched OPPO K1 is said to be one of the phones to launch with Hyper Boost, but that is not to say it would be the only one. In fact, OPPO China recently revealed the rollout schedule for 17 existing devices. 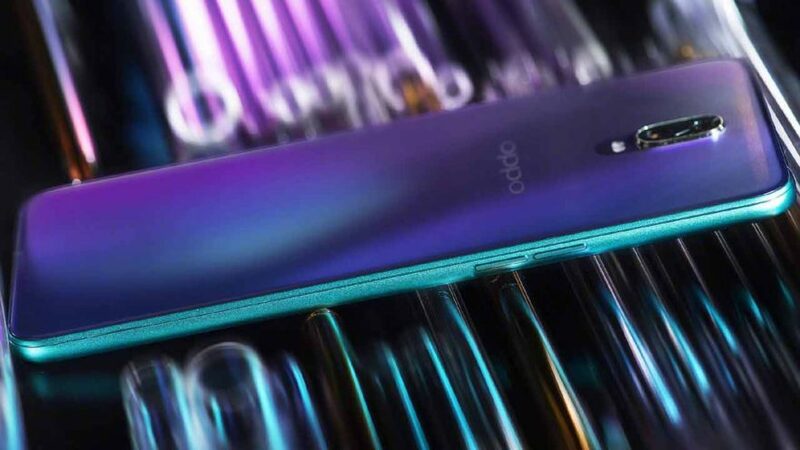 Expectedly, the OPPO Find X flagship smartphone with slide-out cameras will be the first to receive the feature sometime this October. The R11 series, as well as the OPPO A83 and A1, will get Hyper Boost in November. The rollout will continue through the next several weeks until January 2019. The full upgrade timeline can be viewed below. OPPO says Hyper Boost is compatible with Qualcomm- and MediaTek-based phones and will optimize the performance of numerous apps and games, including Honor of Kings and PUBG Mobile. Running a compatible application, you can expect up to 31.9 percent shorter app-loading times, for example. It also claims the feature will improve wireless connectivity while gaming by splitting the network traffic between cellular and Wi-Fi connections to reduce latency, which will result in a better gaming experience. And if you’re wondering why the list doesn’t include the OPPO F9 and F7, bear in mind that the schedule is meant for the Chinese market, which explains the high number of domestic releases. For now, take it as a good sign that OPPO has added a lot of phones to the list, despite Hyper Boost being announced only days ago.